Picking the right kitchen windows can turn a utilitarian space into an inviting room that is bright, airy and the focal point of your daily life. 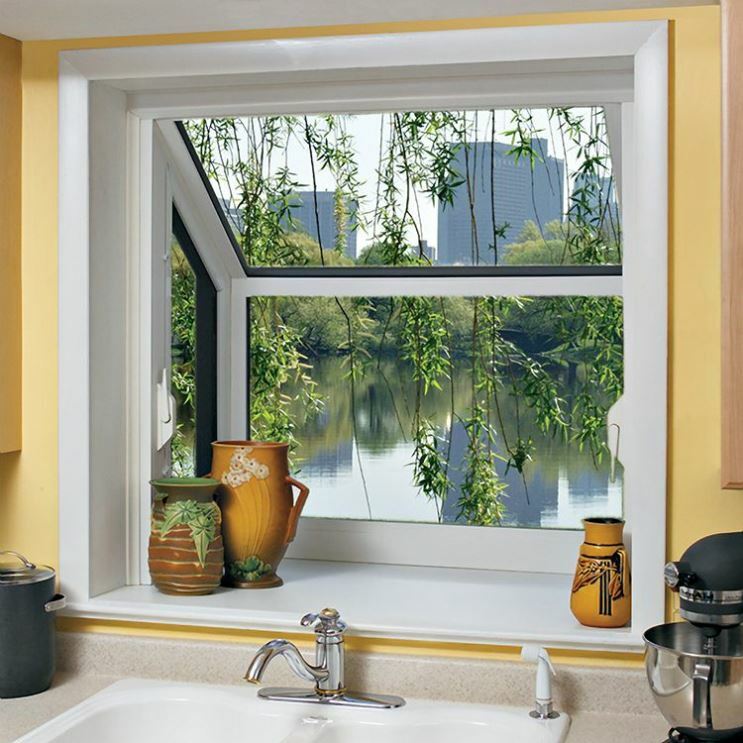 Here are some window styles that work well in this part of the home. 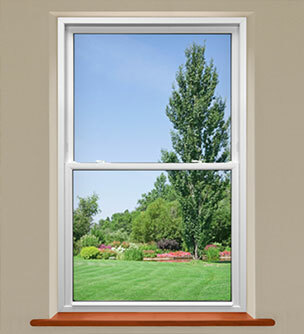 What are the differences between single-hung vs. double-hung windows? Here we’ll take a look at the features of each window style and how they can function in your home.